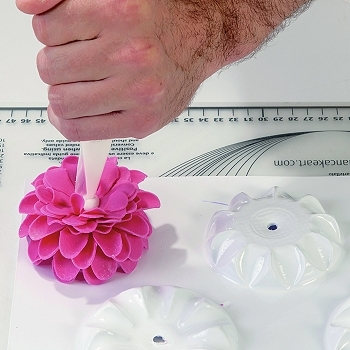 Create beautiful and authentic looking Dahlia Blossoms with these specially designed plunger cutters. 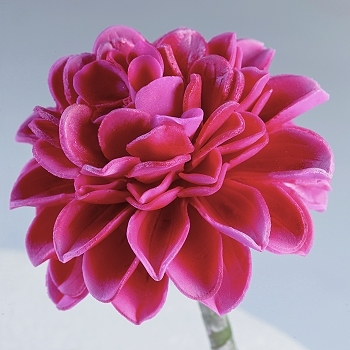 An all new process for creating beautiful Dahlia Flowers. 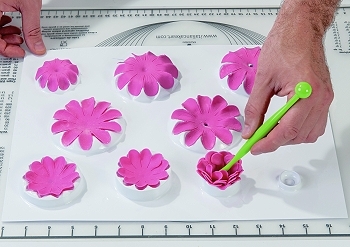 Kit includes two Dahlia Plunger Cutters and its unique Forming Sheet for forming and drying individual flower layers. 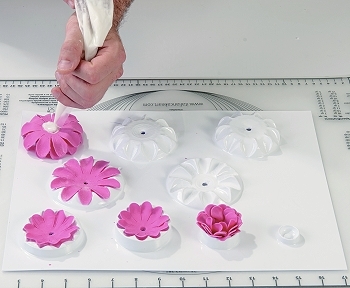 The dried layers are then assembled into a beautiful flower blossom. 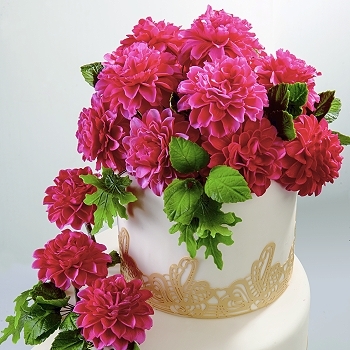 Dahlia Cutter (2 1/2") with an embossed veining pattern. 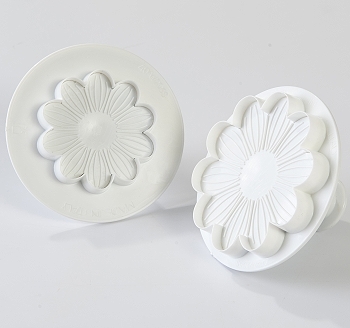 Dahlia Cutter (3 3/8") with an embossed veining pattern. 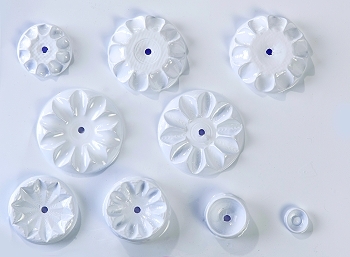 5-Flower Former & Drying Sheets, each sheet makes one flower. 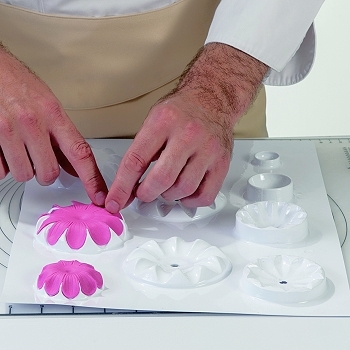 * click-on "Image Gallery" for additional pictures.